By joining my VIP Club, you can get access to FREE books and short stories which are exclusively available to email club members. 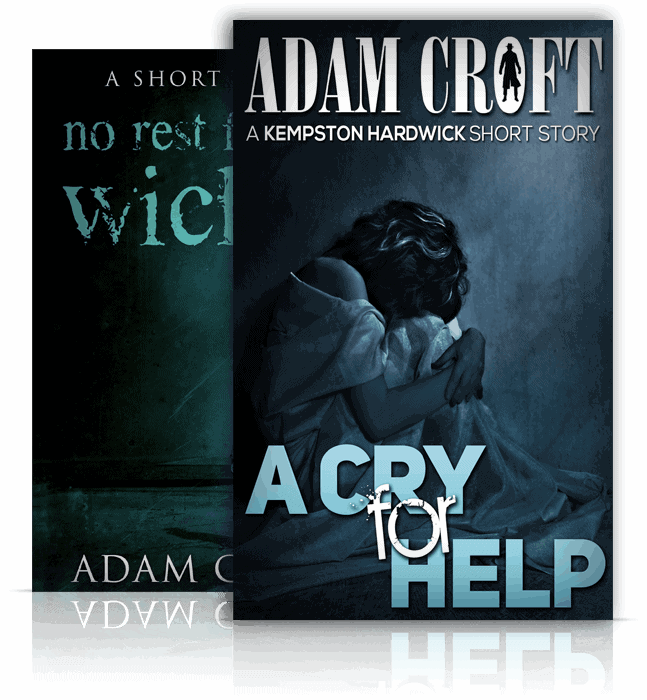 All new members will get TWO free short stories: my Kempston Hardwick story, A Cry for Help and my standalone thriller No Rest for the Wicked on joining the VIP Club. Joining is absolutely free, and also gives you access to all the latest news regarding my books and much more, making you the first to hear of anything. To join, just fill in the form below. Thank you. I've just sent you an email. Please check your junk/spam folders, too, in case it's gone there.